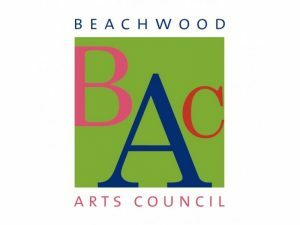 The BAC is sponsoring an art exhibit next fall featuring work by members of the Beachwood Ceramics Guild. In addition, we are looking for artists who create 2D artwork, such as prints, photographs or paintings, that include depictions of pottery, such as vases, bowls, mugs, etc., that might complement the ceramic art. We are looking for work by several painters, printmakers and photographers to fill our gallery space at the Beachwood Community Center. Our commission rate is 40%.